A Melbourne woman who impersonated Home and Away star Lincoln Lewis to stalk strangers was also found guilty of harassing one of her closest friends. 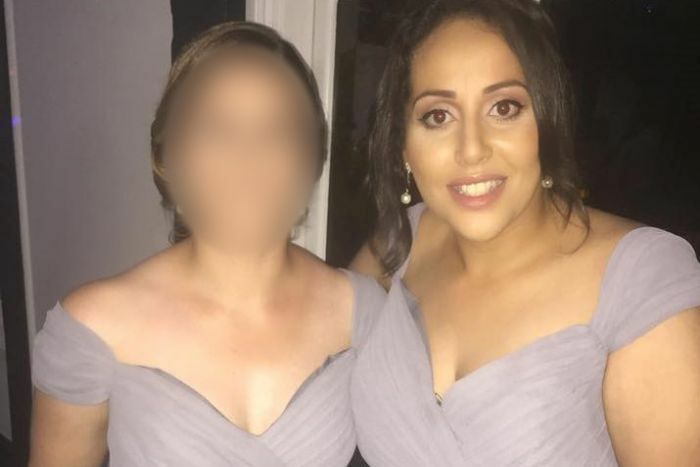 The ABC this week revealed 29-year-old Lydia Abdelmalek was found guilty of a series of stalking charges, after she bombarded two Queensland women with abusive and threatening messages. The saga had a tragic impact on the victims. But the stalking was not confined to strangers. One charge relates to one of Abdelmalek’s high school friends. The court heard the victim, Catherine*, received an eerie message from an anonymous number via the messaging application Viber. “How long hav u and Jeremy* been close? (sic)” it read. Jeremy was an old high school friend Catherine had bumped into earlier that day. Catherine, not recognising the number, asked the person to identify themselves. She spoke with her fiance about the strange text. Together they filed a complaint with the Australian Cybercrime Online Reporting Network (ACORN) and deleted the application Viber to try and block the harasser. But that only antagonised the stalker. Catherine received a message on a different application, WhatsApp. “You deleted Viber, don’t you want us to message you? Bad move,” it read. Catherine turned to her old friend, Lydia Abdelmalek, for support. Abdelmalek was a member of Catherine’s bridal party and was preparing to be one of Catherine’s bridesmaids. Abdelmalek claimed to know a police officer who could investigate the situation. She seemed to be the perfect friend to turn to. But Adbelmalek was not only the very person behind the harassment, she also used her friend’s trust to further manipulate the situation. As the harassment continued, she pointed the finger at Catherine’s other friends, saying they wanted to break up the marriage. When Catherine wanted to hire a private investigator to look into the stalking, Abdelmalek convinced her not to because her family friend was already on the case. Abdelmalek, oddly, pulled out of the wedding at the last minute. 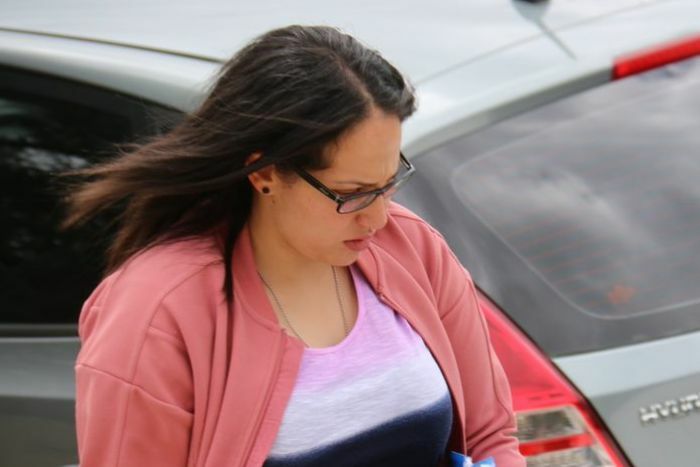 Police were closing in on Abdelmalek after she had spent years using fake online profiles to stalk and harass two women in Queensland. Her home in Melbourne’s northern suburbs was raided in April 2016 and large volumes of evidence were collected. But it was not enough to stop Abdelmalek. She doctored the police warrant and used it to convince Catherine that another person had been arrested for the stalking, police told the court. But Abdelmalek was on borrowed time. Police linked a phone number used to harass Catherine to a number used to torment the Queensland victims. Abdelmalek was arrested a year after the initial arrest and charged with stalking Catherine. Catherine told the Heidelberg Magistrates’ Court the manipulation caused her great anxiety. “I couldn’t sleep,” Catherine recounted to the court. “I cried every day. It was the worst year of my life. Paul Mullen, a professor emeritus at Monash University, has spent decades studying stalkers. He says each case is different, but the perpetrator in this case seems to fit the profile of what’s classified as a “resentful stalker”. “They are often people who have never had any power or any ability really to control or affect their world,” Professor Mullen said. Professor Mullen says the resentful stalker can target strangers who have lives they desire but can also focus on friends, as Abdelmalek did with Catherine. “Sometimes the person who is doing it is a workmate or someone they know and they can then take this role of both being the persecutor and the comforter,” Professor Mullen said. He says the extent of the stalking outlined by police in the Abdelmalek case is staggering. Abdelmalek was found guilty of stalking six people and will be sentenced in June.